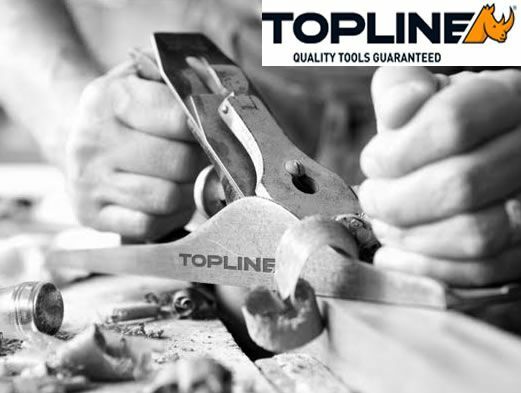 Over the past 25 years, the Topline range of great quality hand tools has been constantly crafted to be the best value-for-money “entry-level” range in the SA Market. The Topline range is a clever mix of the fastest sellers in the Hardware Industry whilst still encompassing a broad enough range, at superb prices. Our consistent review of the quality and pricing of this range ensures it always stays competitive in the market and an attractive option for the consumer as we always strive to deliver more bang for their buck. All tools relating to welding and DIY such as tape measures, hand files and consumables such insulation tape are available in our Hardware Division.